The Federal High Court in Lagos earlier today heard how the N1.2billion allegedly given to former Ekiti State Governor Ayo Fayose from the Office of National Security Adviser (ONSA) was moved to the state. 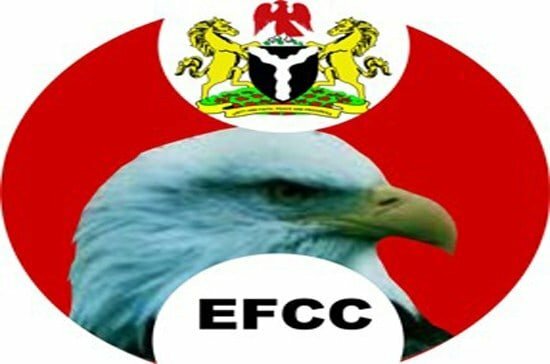 The Economic and Financial Crimes Commission (EFCC) is trying Fayose for allegedly receiving and keeping N1.2billion and $5million allegedly stolen from the ONSA. 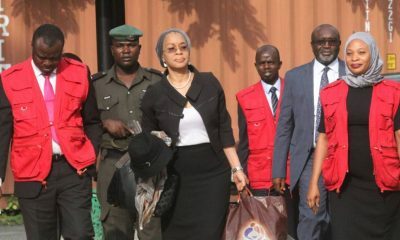 Testifying before Justice Mojisola Olatoregun, the 11th prosecution witness, Mr. Sunday Alade, said he was the Zenith Bank Plc Akure Branch Manager in 2014 when the money was moved to his branch. Led in evidence by prosecuting counsel Mr Rotimi Jacobs (SAN), the witness said he got a call from his head of operations asking him to prepare to head for Akure Airport to receive cash from a customer. “He said in order to provide security, we should arrange for a van bullion to go to the airport to pick the cash. “After an hour, my head of operations Abiodun Oshodi came and said the customer had arrived. He introduced Abiodun Agbele as the customer. “He said we should prepare to go to the airport. I asked for time to arrange for security, but they said that won’t be necessary as they had sufficient security. They came with MOPOL and some soldiers in a Hilux van,” Alade said. Alade said: “At the airport, we waited for a few minutes before the arrival of the aircraft. Three individuals came out of the aircraft. He said when they arrived at the bank; the money was counted in his presence. He said Oshodi, Adewale and Agbele were also present. “The money was counted in our presence. It was N724million. We were informed that there was a balance. We went back to the airport and picked N494million. “The total cash amounted to N1.219billion. 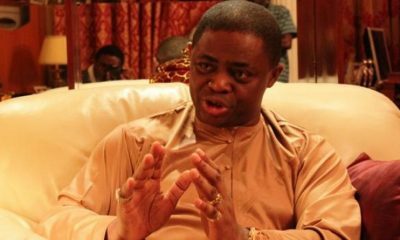 Another aircraft brought the N494million. 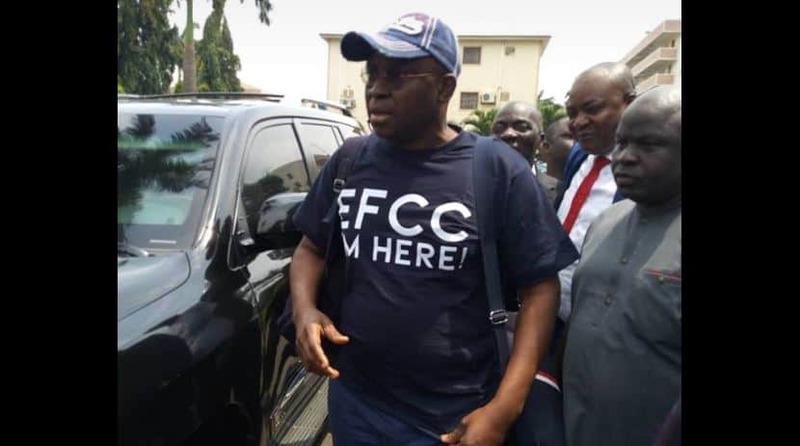 Under cross-examination by defence counsel Ola Olanipekun (SAN) and Olalekan Ojo (SAN) (for Spoless Ltd, Fayose’s co-accused), the witness said he did not know where the money came from. Alade said the entries showed the transfer of N11.173million each described as “mortgage repayment” and “mortgage loan liquidation”. He asked the court to allow him take only one witness, but he did not disclose when or where he had the accident. 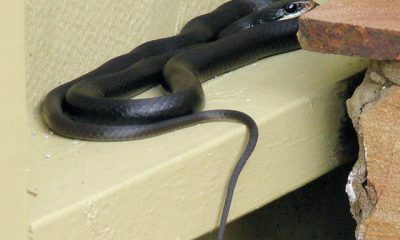 He was seen wearing a heavy bandage brace on his right foot with no footwear on. But no reference was made to the purported letter to the CJ by Magu. Fayose had pleaded not guilty when he was arraigned on an 11-count charge on October 22 last year. 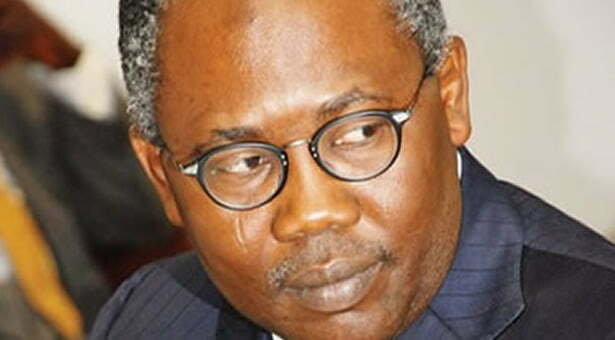 EFCC said he and Agbele, facing a different charge, allegedly took possession of N1, 219,000, 000 on June 17, 2014 to fund the former governor’s 2014 gubernatorial campaign. 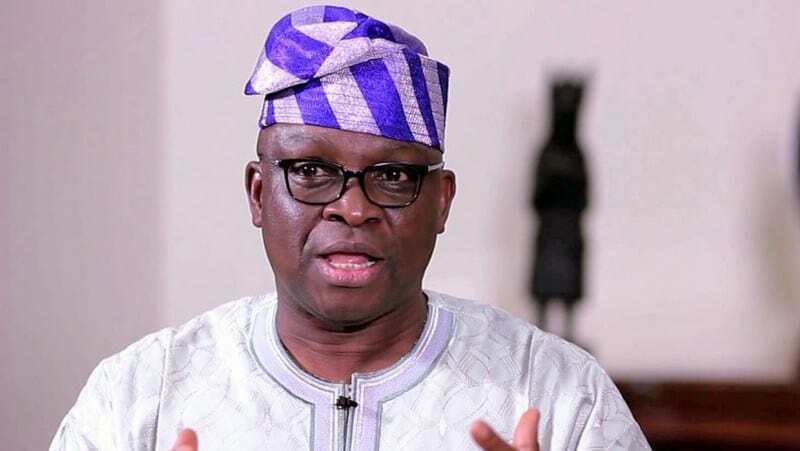 EFCC said Fayose, on the same day, received cash payment of $5million from former Minister of State for State for Defence Musiliu Obanikoro, without going through a financial institution. The commission said the sum exceeded the amount authorised by law, thereby violating the Money Laundering Act. Justice Olatoregun adjourned until May 10 and 14 for continuation of trial.